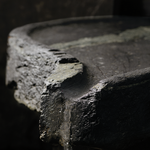 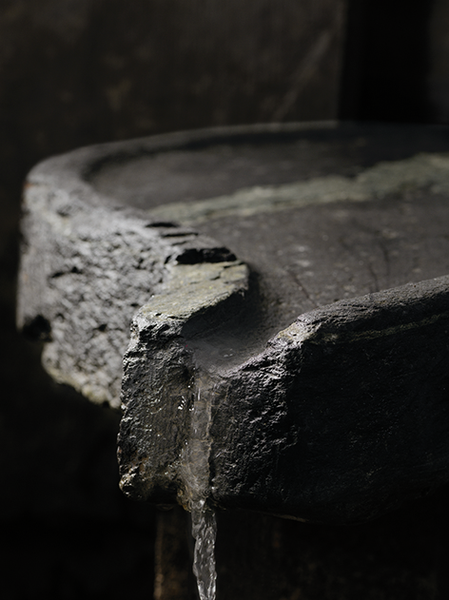 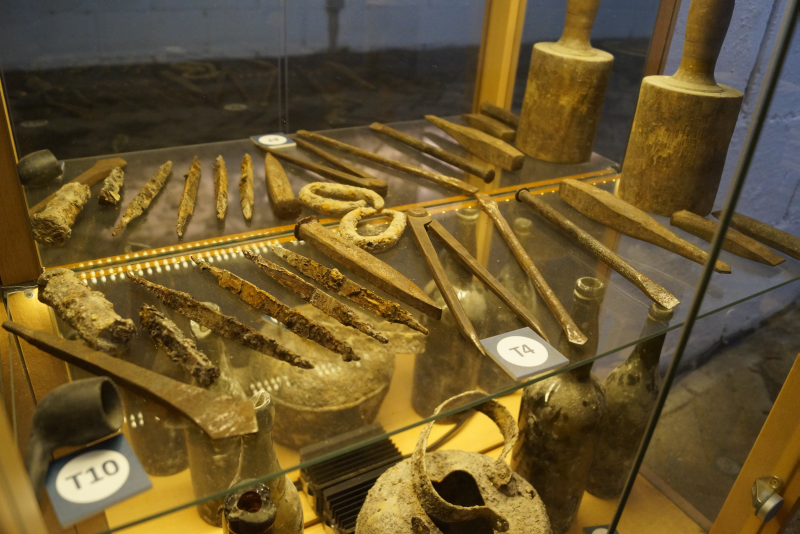 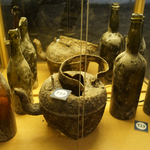 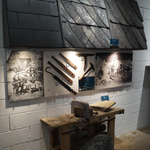 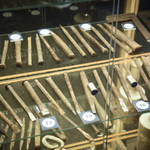 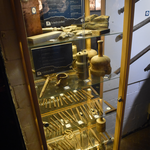 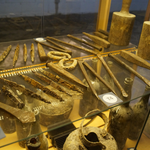 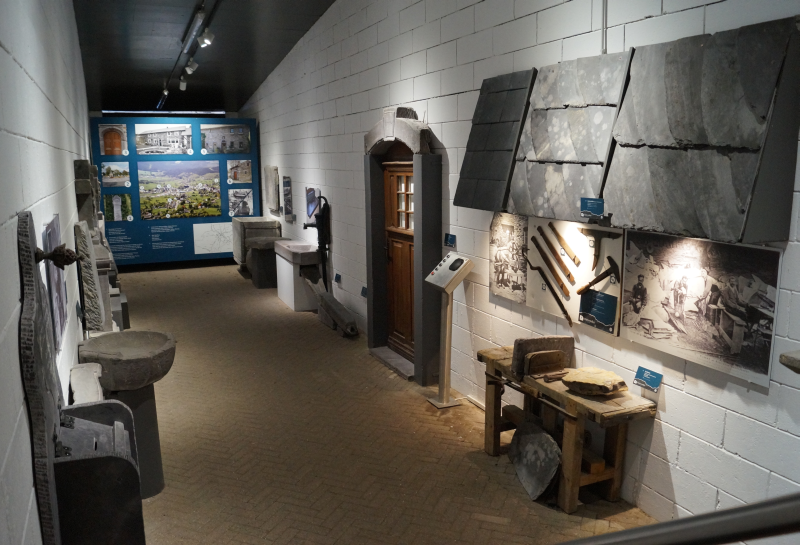 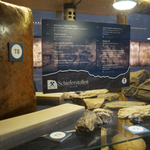 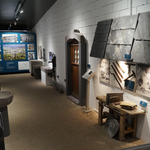 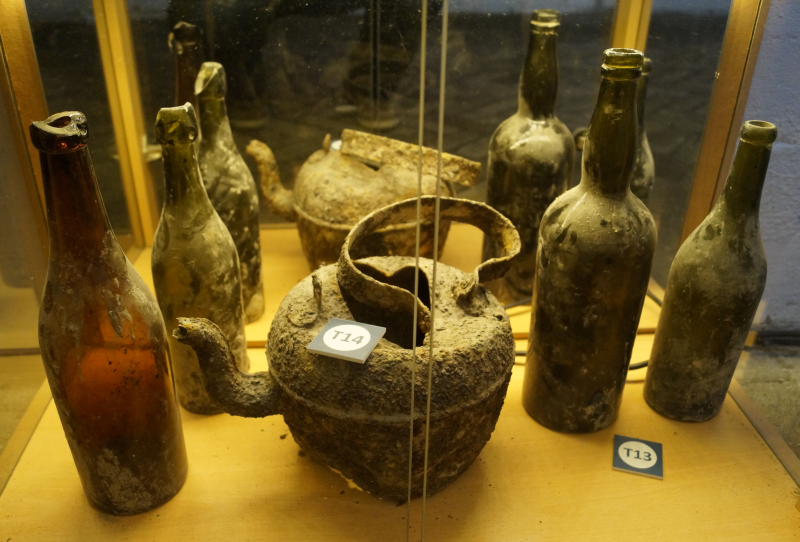 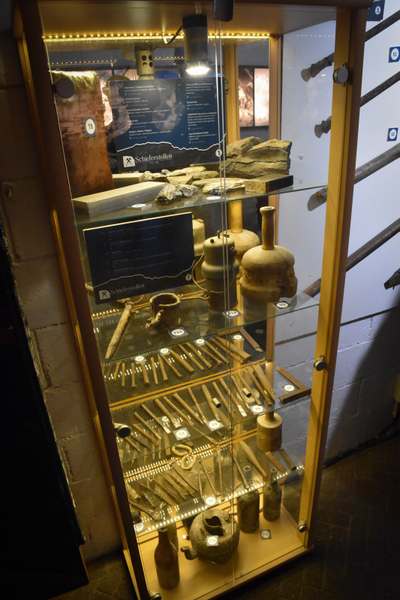 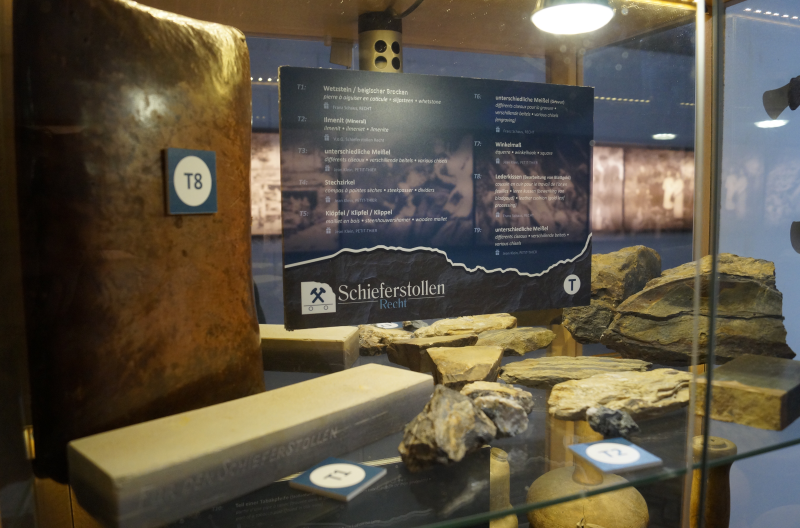 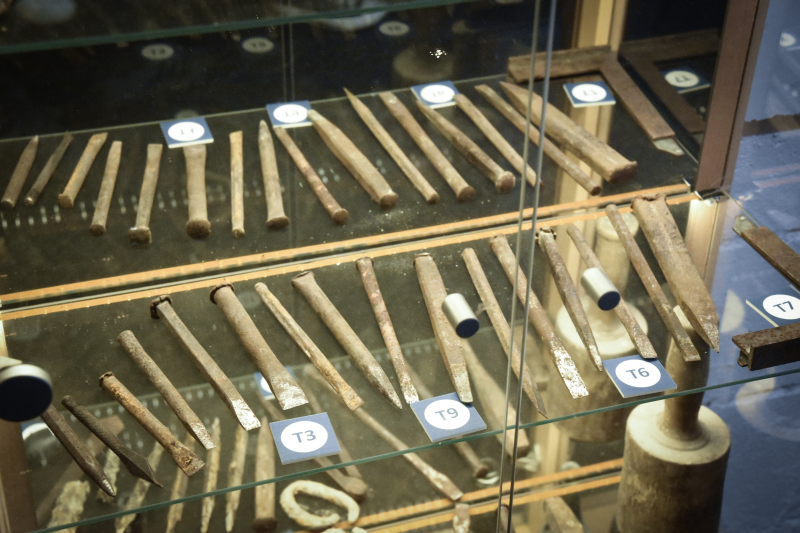 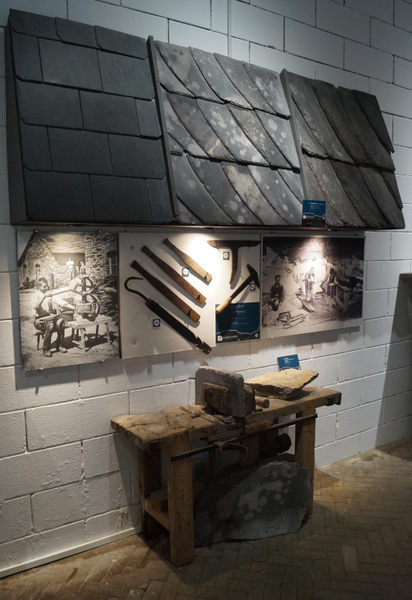 Since 2016, the Slate Mine Recht has been equipped with a Bluestone Museum which shows some products crafted from Rechter slate and different historical tools. 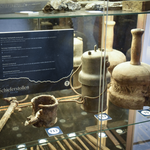 The products are arranged according to their use: religious items, objects for domestic use and also objects used for construction. 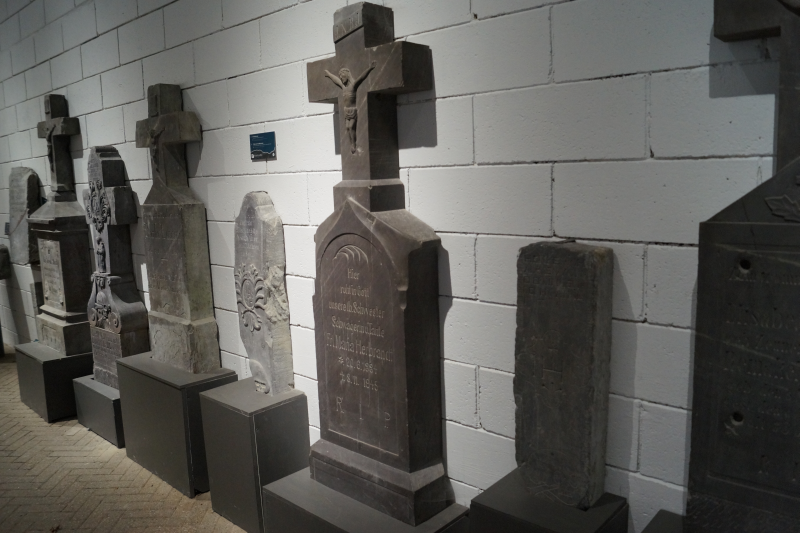 You can see several grave crosses, a sink, a door lintel and many other things. 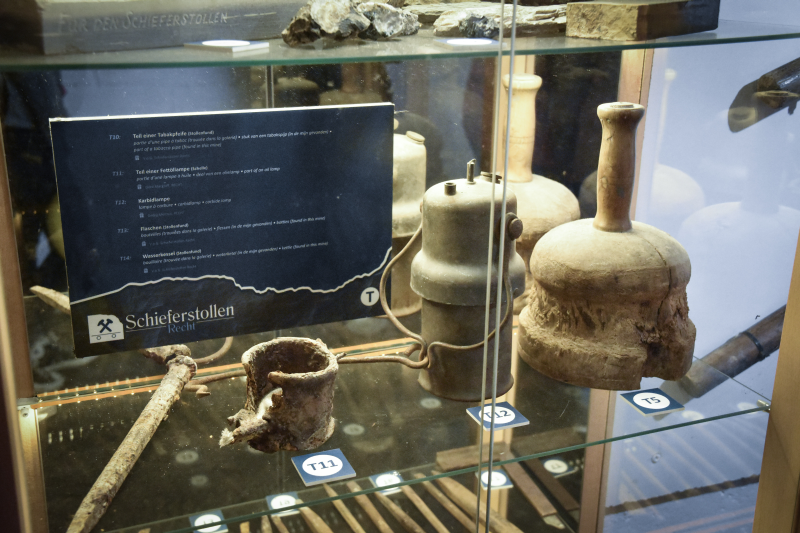 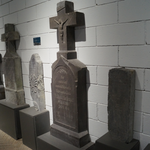 All museum pieces are indicated in 4 languages (ENGL, GERM, FR, DUTCH).